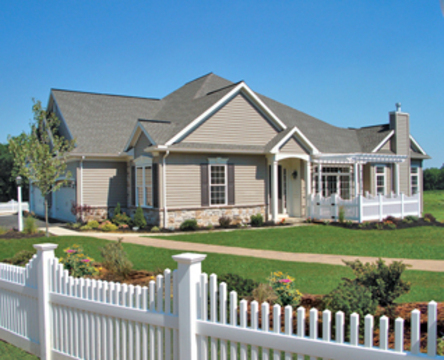 Enjoy active adult (55+) living in style and comfort, in this growing residential area south of Harrisburg. 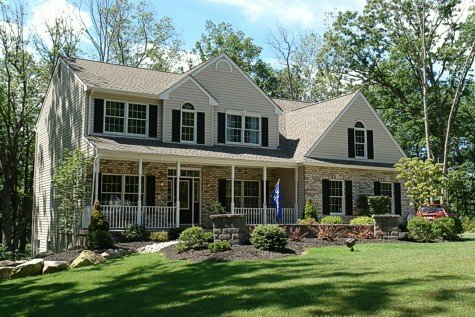 Set into the historic Cumberland Valley countryside, Carmella’s duplex and triplex units border naturalized areas of mature hardwoods, which it shares with other gracious homes in the neighborhood. 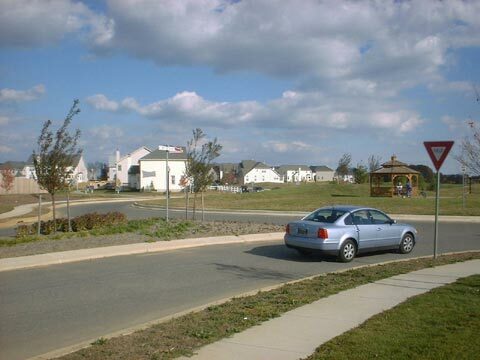 This charming condominium community of spacious carriage homes is close to major transportation routes, offering easy access to northeast metro centers, with the added convenience of many new and established local services and shopping centers nearby.